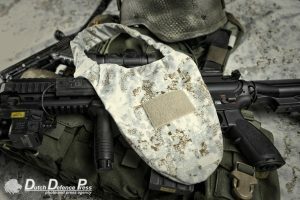 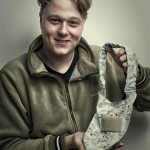 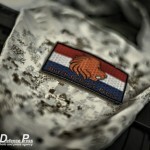 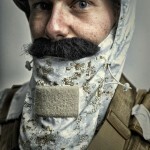 Dutch clothing company Applied Orange releases a very odd piece of tactical clothing today, the BeardAway. 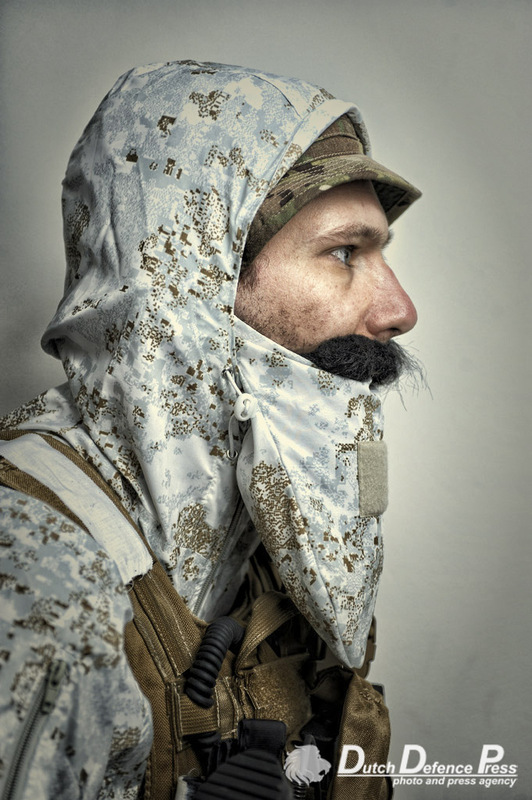 Designed to cover a warriors beard in snowy conditions, it must be the most strange piece of kit ever seen. 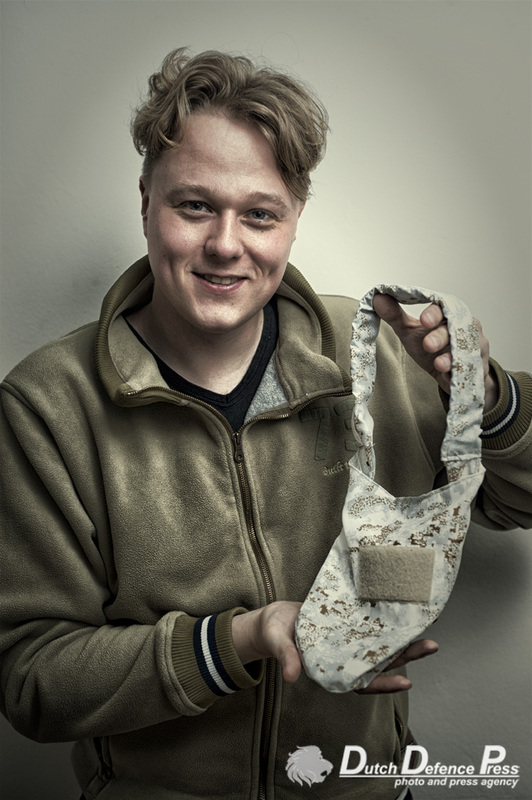 We spoke to Pieter Niessink, owner of Applied Orange (AO) in his office near the Dutch town of Rotterdam. 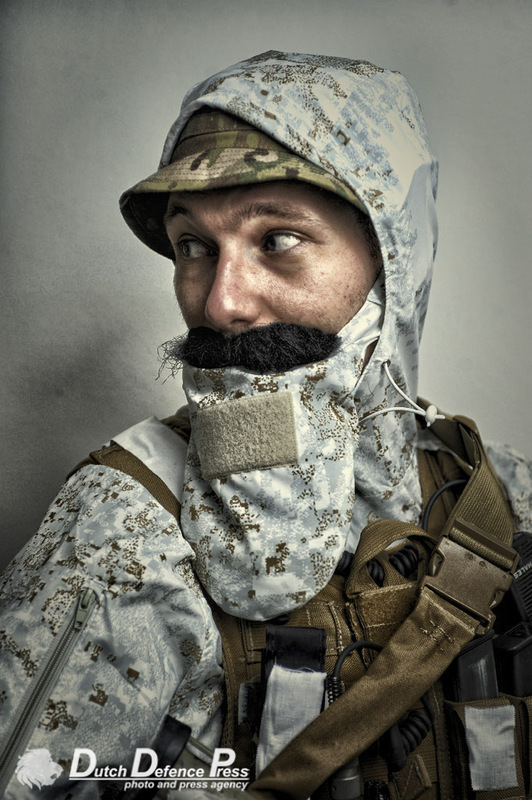 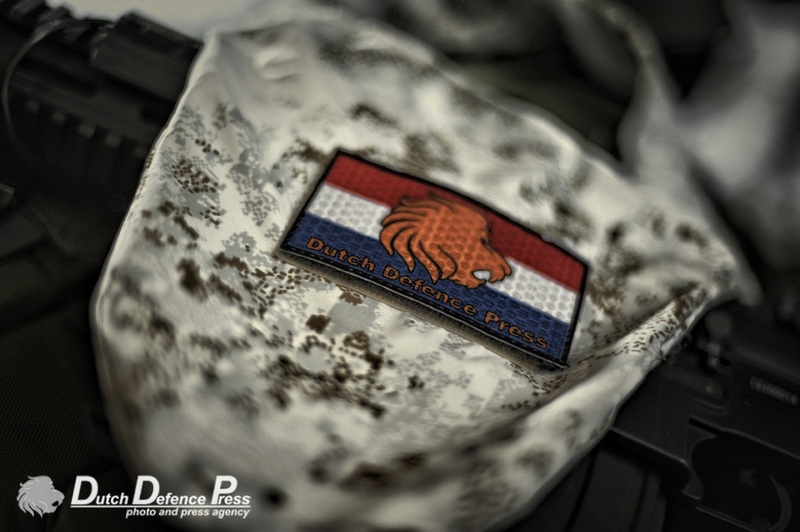 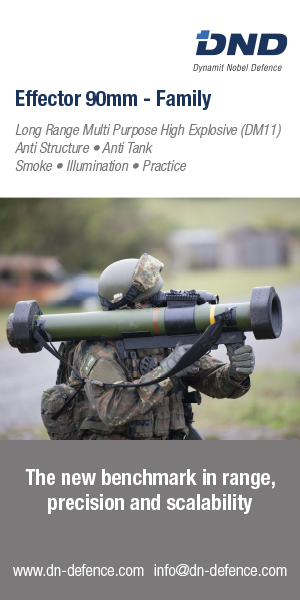 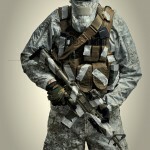 â€œThe BeardAway for us is the missing link in tactical clothingâ€, Pieter explains. 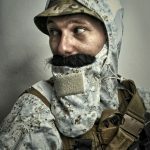 â€œWe came up with the idea when we saw all those pictures of fearsome bearded warriors and even meeting and speaking to some of them at recent shows. 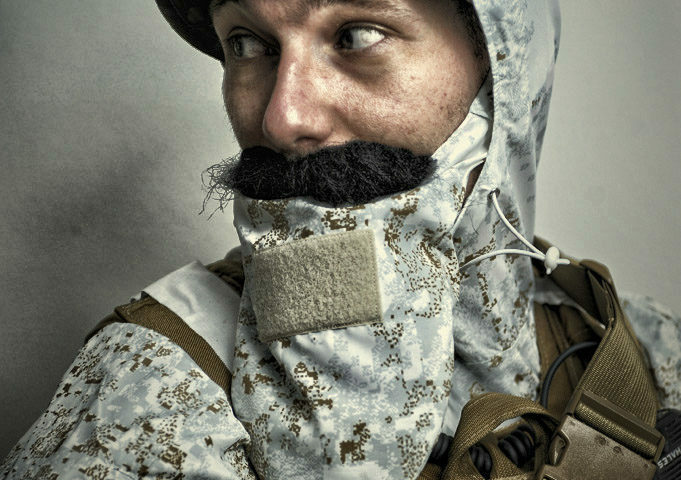 For now the BeardAway is only available in PenCott Snowdrift. 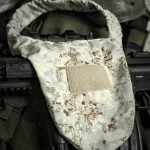 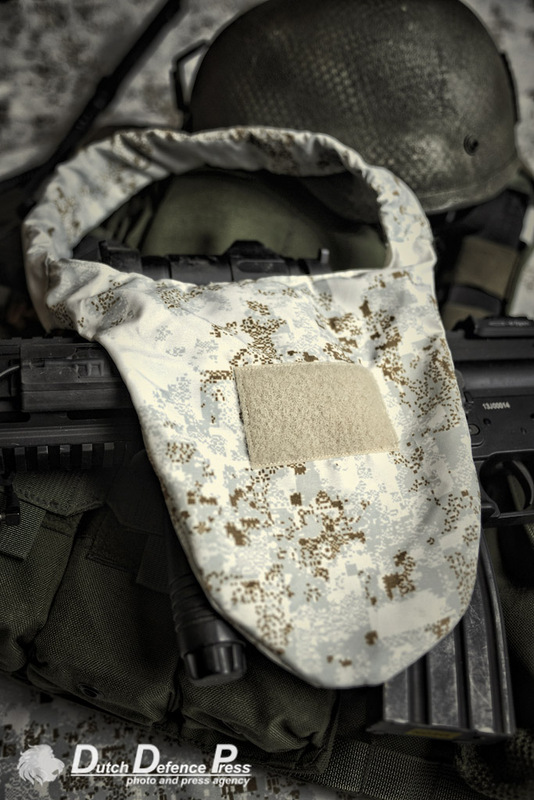 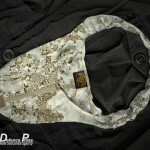 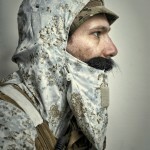 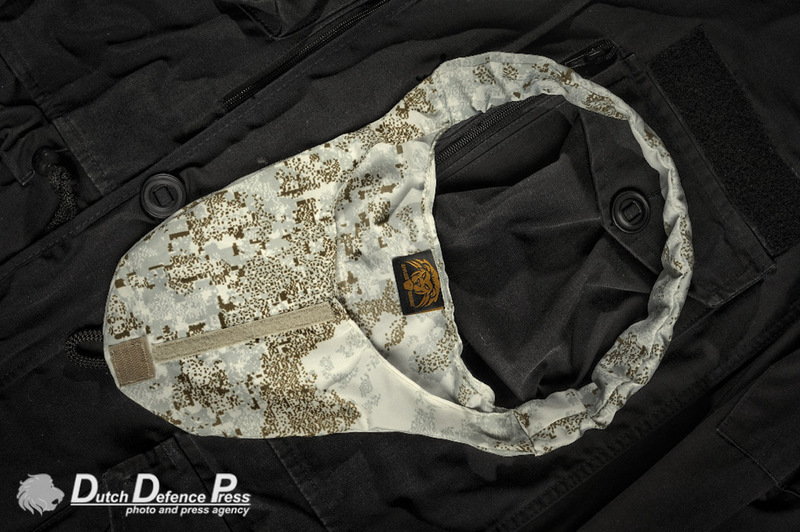 â€œWe donâ€™t rule out that we will manufacture the BeardAway in different camouflage patterns. 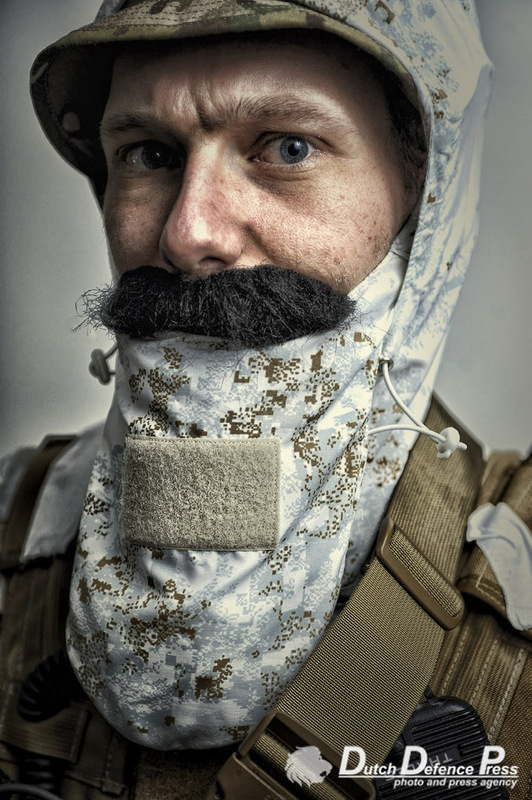 We will make them for every environment that our fearsome bearded warriors want to have the added concealment of the BeardAwayâ€, Pieter concludes. 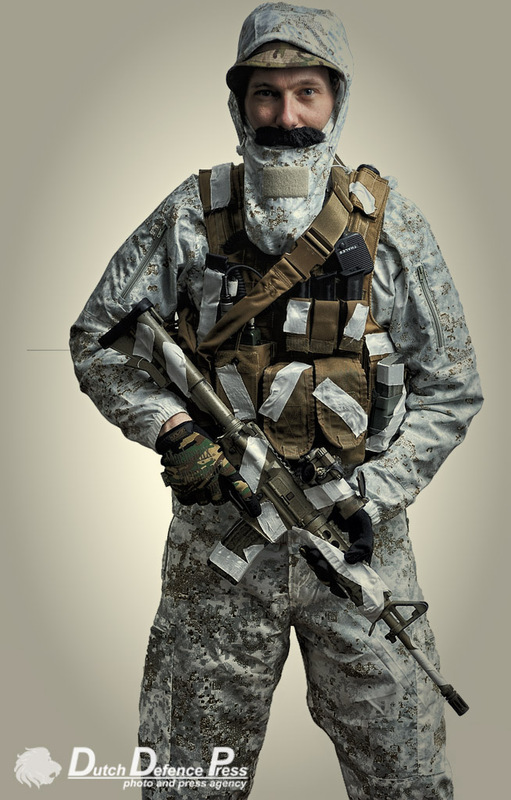 â€œAll they have to do is yell and we will deliverâ€.